Breakfast at hotel’s restaurant. Pick up from the hotel around 0900 hrs for Genting Highlands. 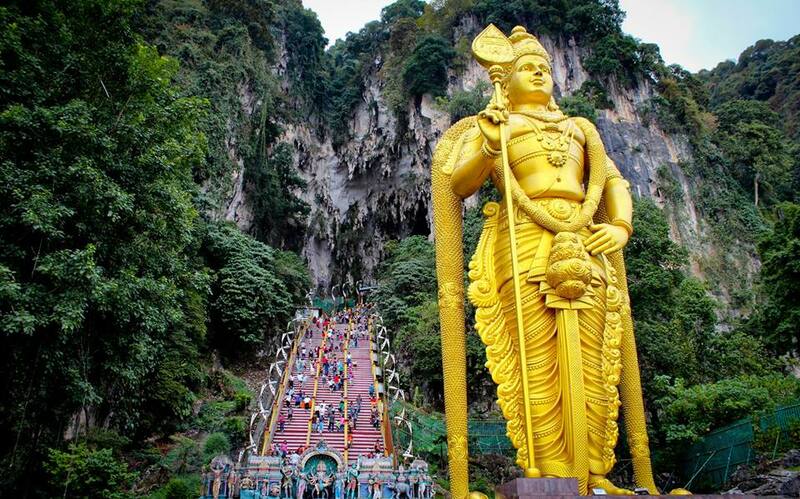 On the way to Genting High Land visit to Batu Caves (20 minutes photo stop). Then continue to Cable car point, where you will be dropped by the tour guide. 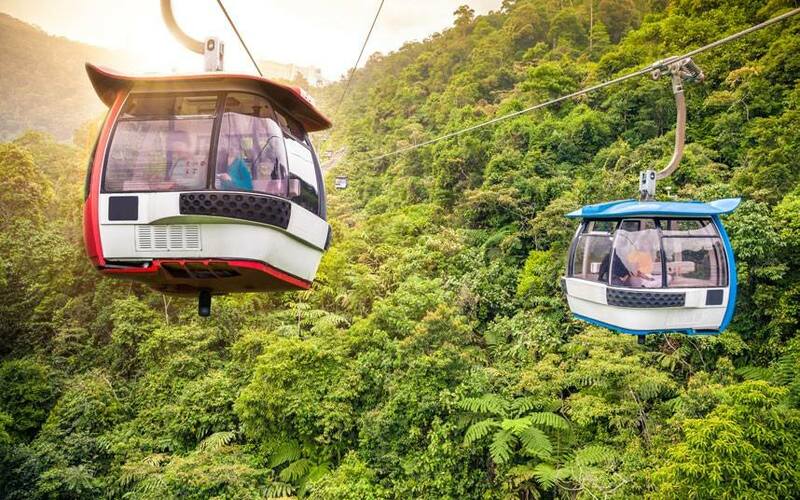 Enjoy the One way cable car ride to Genting Highlands. 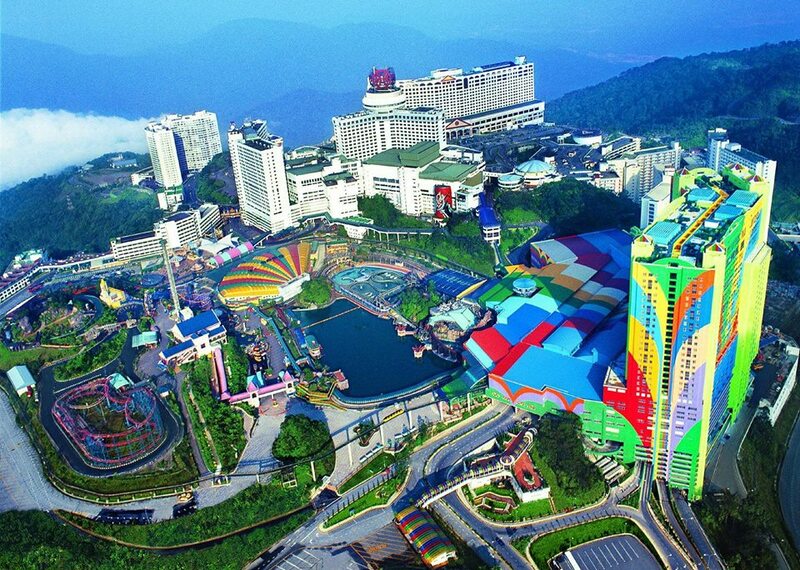 On Arrival in Genting, our tour guide will pick you up and drop you to the Hotel, for check in. After check in, you can rest inside the hotel. Also you can enjoy the Indoor theme park by your own, as it is in the sam building, where First World hoel is situated, and it is a self guided tour. Lots of shows are there to see, and You can enjoy the Snow park, an artificial place with lots of snow, to enjoy with. (Entrance Ticket already Included). 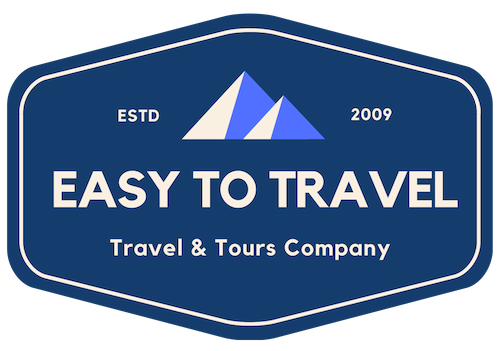 Rest of the time you can enjoy the tour by your own. Night stay in the First World Hotel, Genting.